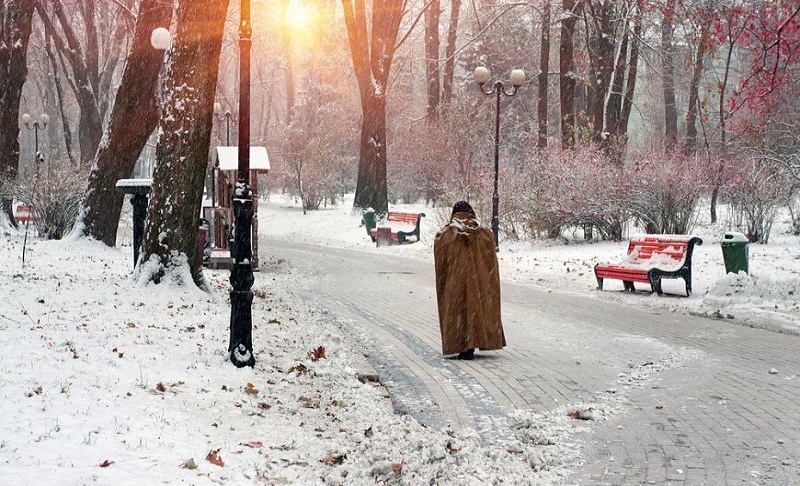 Mariinsky Park- Do you know a lot about the coziest park in Kiev – the Mariinsky? Even if your answer is “yes”, we are sure that we will find something to surprise you with! What secrets does the “Mariinsky” hide from us? Let’s find out! 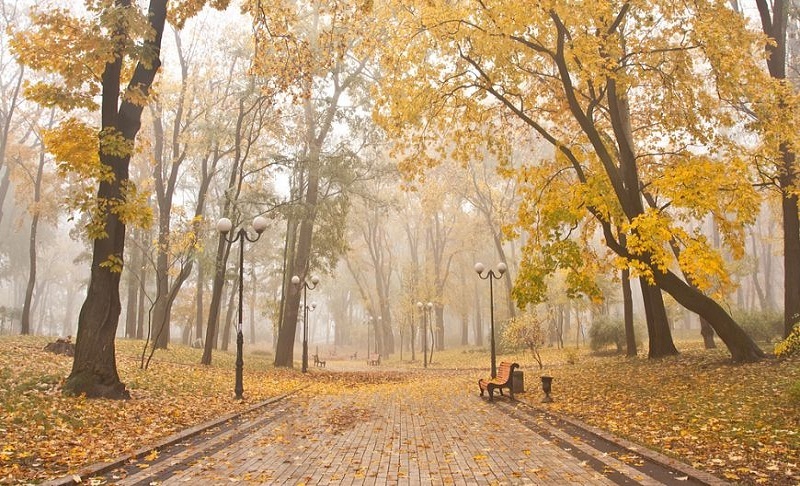 Mariinsky Park, perhaps, the leader in the number of renaming. At various times he was called the Regular Garden, the Royal, the Palace, the Alexander, the Victims of the Revolution, the Kiev, the Proletarian and the Soviet. Moreover, the current name also causes controversy among historians. 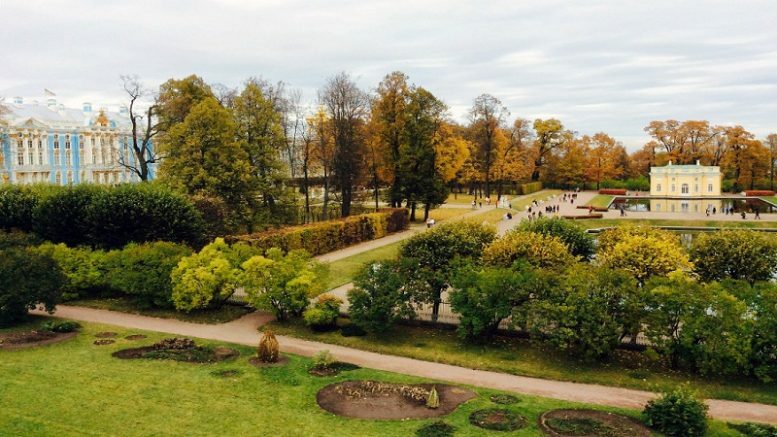 On the one hand, the park was created with the financial assistance of Empress Maria Alexandrovna, on the other, from the simple city garden to the park it was transformed by another Maria – the wife of Emperor Alexander III. In honor of which name is Mary? The riddle! 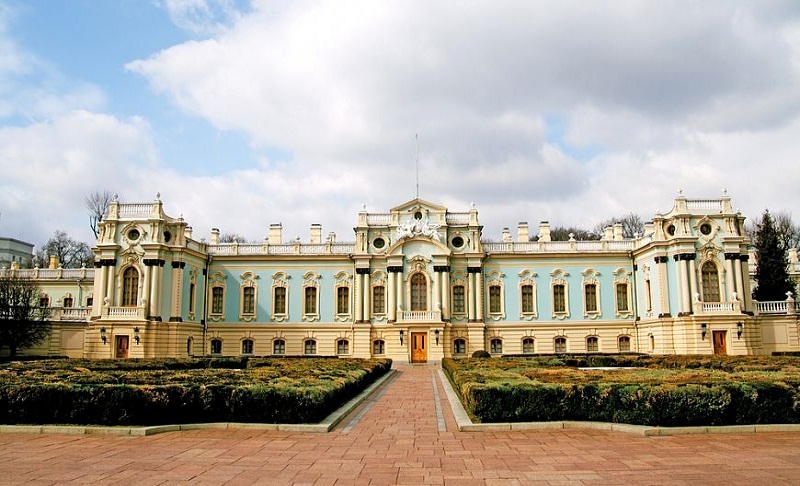 The Mariinsky Palace, built on the design of Rastrelli by one of his best students, was conceived as a pearl of a park ensemble, but always looks like an ugly scar because of permanent restorations. Since 1752, the building burned, exploded, was given to the military headquarters, school and museum, destroyed during the revolutions and the Second World War. And now the palace is almost always under reconstruction. Few people know, but a quiet cozy park was recently a place of mass graves. Here in the years of the Civil War, two pits were dug: one in all Judaic and Orthodox rules was buried by the Red Guards (despite revolutionary atheism), in another without special honors, their opponents were buried. In total, more than 750 people have found the last shelter under the park. A funny and instructive story is connected with the cast-iron fountain of the Mariinsky. The workers persuaded the architect of the fountain – Schiele – to modify the antique bas-reliefs so that they resemble the evil and despotic foreman as much as possible. The architect himself suffered from the tyranny, so he gladly embodied the joke. The foreman’s face at the presentation of the fountain was distorted by malice so much that it was impossible to notice the similarities between it and the bas-relief for the fun of those present. In this form, the fountain was put into operation. The openwork romantic bridge of Lovers is built according to the project of the great Kiev engineer Eugene Oskarovich Paton. There is a legend that the bridge is the master’s thesis, but this is not true: Paton studied in Dresden and St. Petersburg. However, he developed the project of the Iron Park Bridge independently. And although the bridge had to be dismantled and supplemented several times, the original design of 1910 (and not 1912, as indicated on the plate next to it) stood for more than 70 years. In 1983, the bridge was dismantled and restored, but strictly according to the original design. 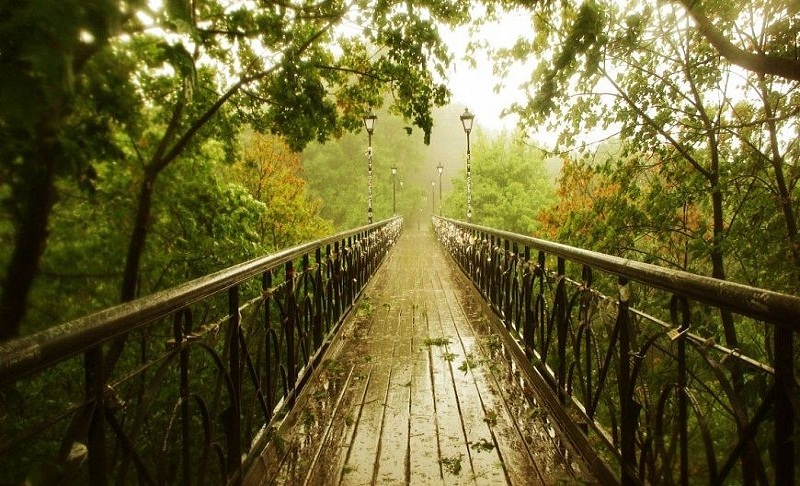 Therefore, it is sometimes called the “small bridge of Paton”. But the most common name is, of course, the “Bridge of Lovers”: here couples together make wishes and fasten on the railing of the lock with their names. 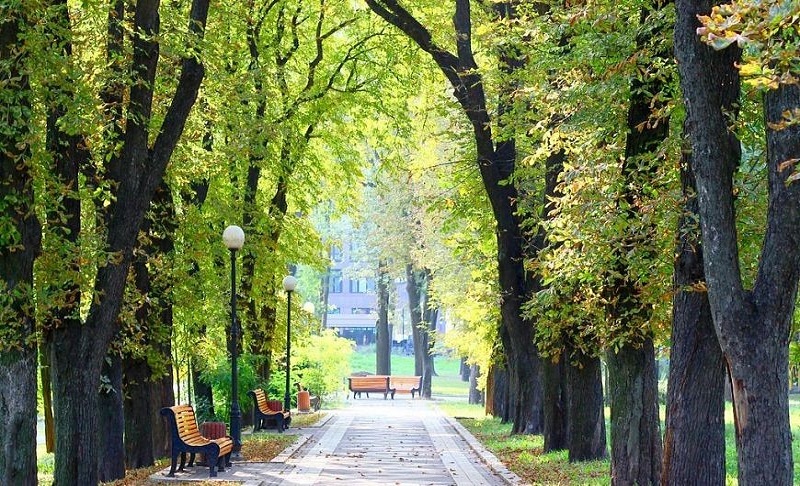 Be the first to comment on "8 secrets of the Mariinsky Park, which will surprise you"